In 1997, Priest’s NFL career took him to the Baltimore Ravens where he earned a ring in Super Bowl XXXV. 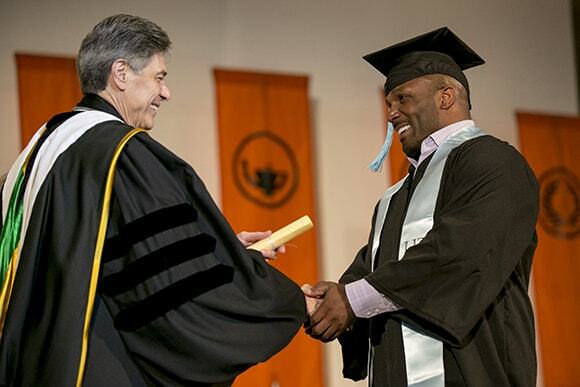 Priest experienced his breakout success after signing with the Kansas City Chiefs in 2001. 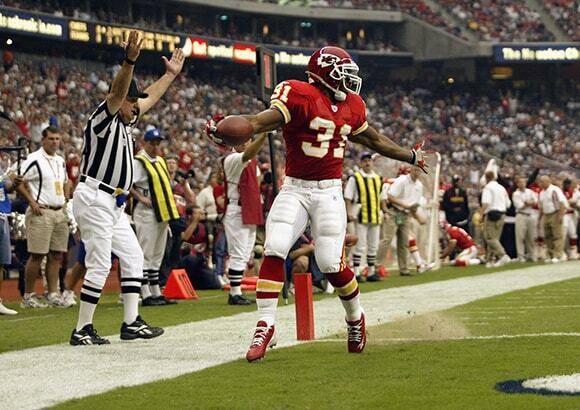 In his first season with the Chiefs, he became the NFL’s leading rusher with 1,555 yards for the 2001 season. Since retiring from the NFL in 2007, Priest is once again calling San Antonio home and has become one of the city’s most active philanthropists. In addition to his dedication to various charitable initiatives, Priest is actively involved in the NFLPA Former Players Chapter of San Antonio/Austin, Texas as Vice President and serves on the NFLPA Former Players Board of Directors.